Mr. 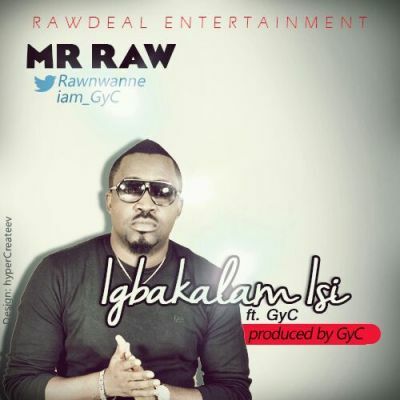 Raw is back with a love tune titled “Igbakalam Isi” featuring Esteem Entertainment star boy “GyC”. The Raw Deal Entertainment boss delivers his trademark flows on this one and with GyC on the hook, they produce what is arguably the best love song of this era.